No notice. No alternative housing. 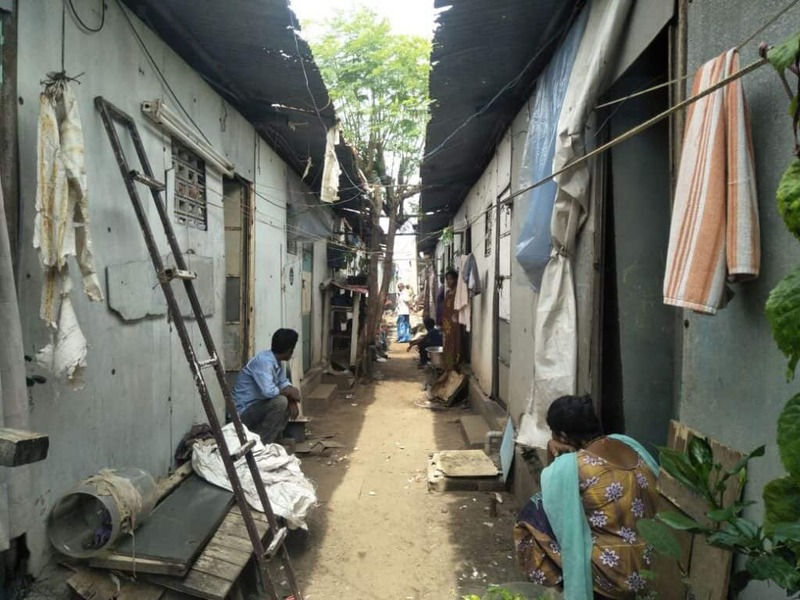 Tsunami survivors at Nochi Nagar near Marina beach are left in the lurch as the Tamil Nadu Slum Clearance Board (TNSCB) is tearing down their temporary shelters, in brazen violation of the residents’ basic rights. As their houses are destroyed before their eyes, the Nochi Nagar residents stare at an uncertain future, a future in which they will have to shell out exorbitant sums for rental housing if they want a roof over their heads. They say they have been victims of discrimination throughout — eleven years ago, they didn’t get the houses meant for them and now, their temporary shelters have also been razed without any provision of alternatives. 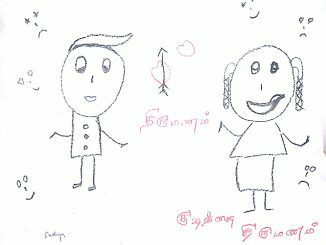 Three years after a tsunami struck the Chennai Coast in 2004, Nochi Nagar residents who lived a few miles from Marina were promised to be resettled in houses in the same locality in 2007. During these three long years, they moved to temporary sheds, living in the hope that they would soon be able to shift to the houses being reconstructed. 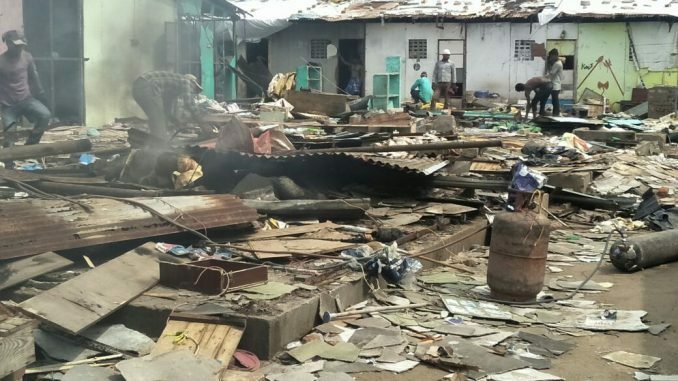 However, residents allege that of the total 527 resettlement houses constructed, as many as 150 were not given to the survivors. “Our houses had been submerged in water. As 150 of the newly constructed houses meant for us were given to the near and dear of politicians, we were only given temporary shelters, with promise of a good house at the earliest,” says Thu. Ka. Pagalavan, construction worker. The promise was never kept and for eleven years, residents continued to live in these temporary shelters. 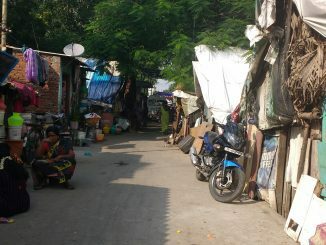 The asbestos-sheeted shelters provided only a living space, but denied them any form of dignity or even the most basic amenities such as toilets, clean drinking water and sewage connection. “Even a dog won’t live here. But we had no choice. What did we get for the compromise? They are now bringing down these houses under short notice and without providing any alternatives,” Pagalavan said, angst in his voice. Life has been a tough game for these 150 families from the shelters. 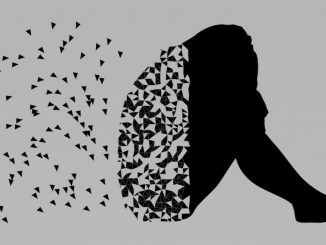 Even simple daily activities — for example, taking a bath — involved chaos and struggle. “Getting space in the only public toilet was a luxury and we made adjustments for everything. We set up four bricks in our single-room houses to demarcate an area for bathing, as the public toilet has no such facility,” says S Kala, a housewife. There was no sewer connection. Residents dug up a pit to collect the water from the makeshift bathroom and drain it out of their shelters. Electricity has been disconnected since July 23rd, the day when the demolition commenced. Water connection to the public toilet has been cut off, leaving the tsunami survivors no option but to defecate in the open. “In a life already fraught with indignity, what difference does it make any more? It is tough for the women, but we are choiceless,” says a distressed Kala. The stated intent behind demolition is good; the tsunami survivors are supposed to get brick houses to live in, houses to be constructed in situ over a period of two years. But the manner in which the entire eviction process has been executed is not justifiable, say rights groups. “Why is the government not coming up with comprehensive guidelines on eviction and resettlement? 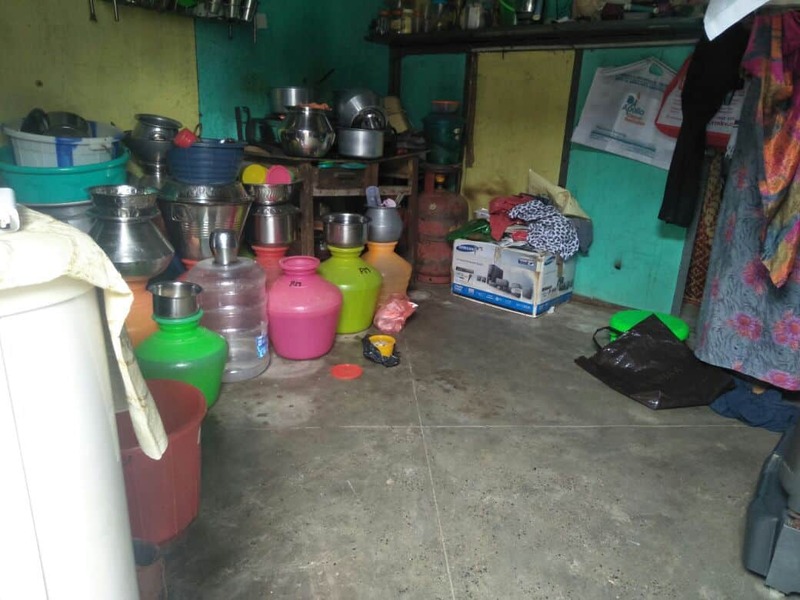 It is a violation of human rights to carry out an eviction without proper notice,” said S Sudharsan from the department of Social Work, Madras Christian College. The TNSCB engineer who is involved in the demolition drive admitted to having given only verbal notice. “We didn’t stick posters. But the information was delivered,” the engineer said, adding that the construction would take at least two years. The occupants of these shelters are primarily painters, fishermen, carpenters and casual labourers who are among the most disadvantaged in society. Finding immediate alternative housing is a near-impossible task for them. “It requires an advance of Rs 50,000 and monthly payment of at least Rs 4,000 to get a house in the neighbouring areas. There is no way we can manage it,” said Santharam V, a resident. Their requests to arrange alternative housing till the TNSCB constructs the resettlement houses, have fallen upon the deaf ears of authorities so far, despite their protests on the road.